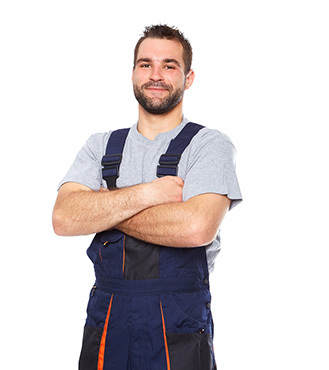 Call Us On (08) 9341 6649 For Your Electrical Work. We are a 100% privately owned Western Australian company, based in Perth. We provide a prompt professional service and guarantee the attention to detail you require. We offer an excellent standard of service, using top quality material and experienced technicians. We guarantee all our work. All our technicians are fully licensed and are supported by a dynamic team of managers, apprentices and office support personnel. The majority of our employees have completed their apprenticeship with us and also holds the Austal license. We offer a full range of electrical services including, wiring of new buildings, rewiring old buildings, installation, repairs, breakdowns and maintenance in the domestic, commercial and industrial sectors. Our strong long term associations with suppliers and our insistence on keeping up to date with changes in regulations and legislation, allow us to provide our clients with the best advice and latest materials as they are released onto the market. We offer an obligation free quotation on all major installations. No job is too big or too small.